This sounds too easy right? How could just a stand mixer produce a smooth, creamy ice cream? Why haven’t you heard of this before? Well, it’s very easy. This recipe produces ice cream. Real, delicious, creamy ice cream. It doesn’t make something similar to ice cream, it makes ice cream! I was surprised myself to see the results in my freezer. This is honestly one of the most delicious ice creams I’ve had. The ice cream was smooth, creamy, and very flavorful. Not to mention it only takes a few ingredients to make it. You can completely customize this and make whatever ice cream you love. Also, this is better for you than store bought ice cream. You can control what you put into it. I love this ice cream. I’ve already thought of more flavors to make, and I haven’t even finished off eating the first batch yet! To start the ice cream, first place the heavy whipping cream into a large bowl. You will either want to use a hand mixer or a stand mixer for this. I have used both, and the hand mixer seems to work quicker in this recipe. However, either has the same results! You could also whisk the heavy cream by hand, but I don’t really recommend this. 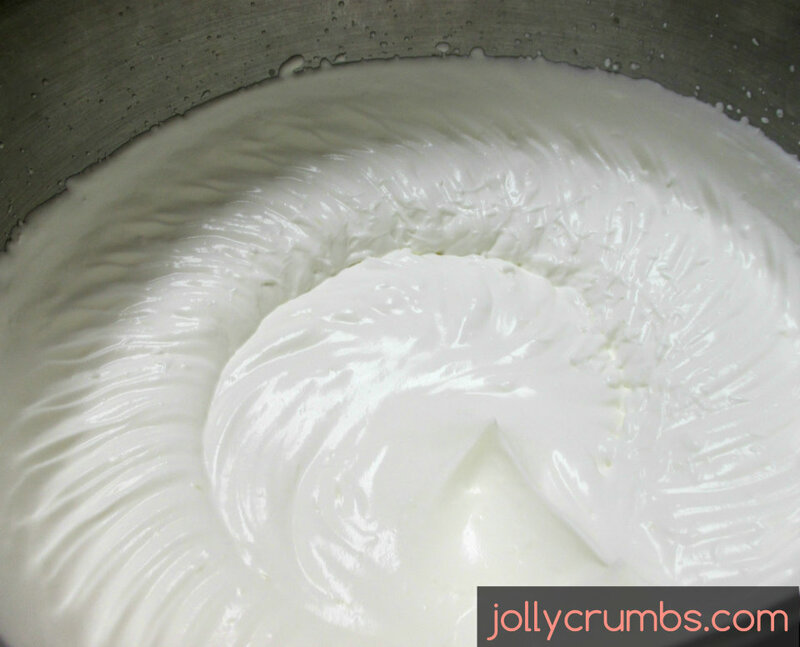 You will whip the heavy cream until still peaks form. This could take at least 10 minutes, depending on your mixer. If you whip the heavy cream too much it will start to clump together like butter, so as long as you don’t mix it that long you should be fine. Once whipped to stiff peaks, set aside. Mix together the sweetened condensed milk and vanilla until smooth. 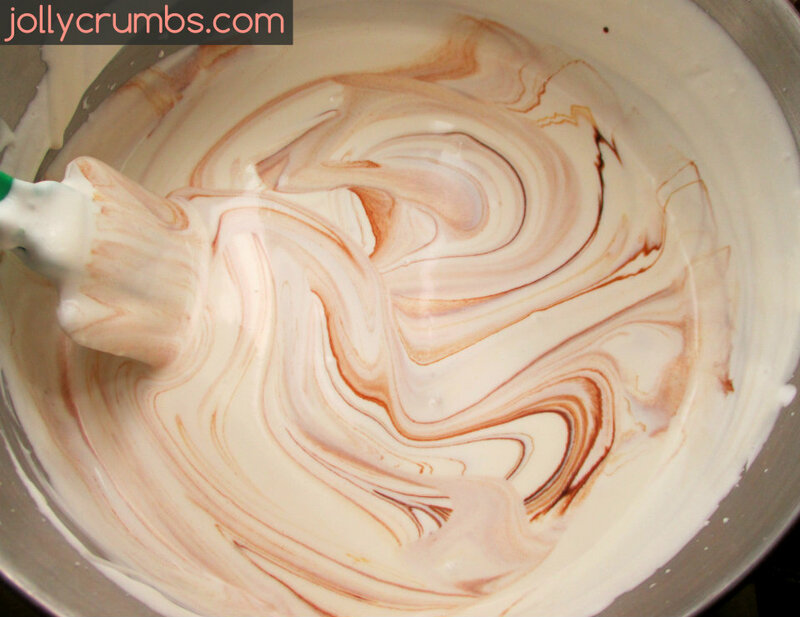 Fold the milk mixture into the whipped cream. Fold gently until everything is well mixed and incorporated together. I decided I wanted to try this ice cream with chocolate and caramel mixed in. 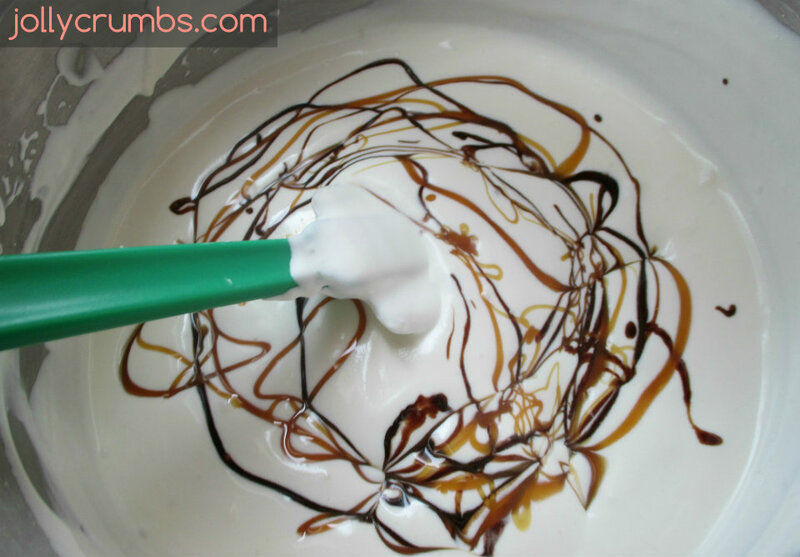 I drizzled two tablespoons of chocolate syrup and caramel topping in to the vanilla base. You can add in absolutely anything you want. Candy pieces, vanilla, chocolate chips, brownies, cookies, etc., can be added in. I will be trying an all chocolate version next. You can also leave this plain vanilla if you want. Anything would be delicious in this. Gently fold in your toppings into the vanilla base. Once it is mixed to your liking, pour the ice cream into a sealable container, such as a large Tupperware. You can make multiple flavors and seal them in different containers if you like. Place the ice cream in the freezer for at least 6 hours or overnight. My ice cream wasn’t set at 6 hours, but leaving it overnight did the trick. 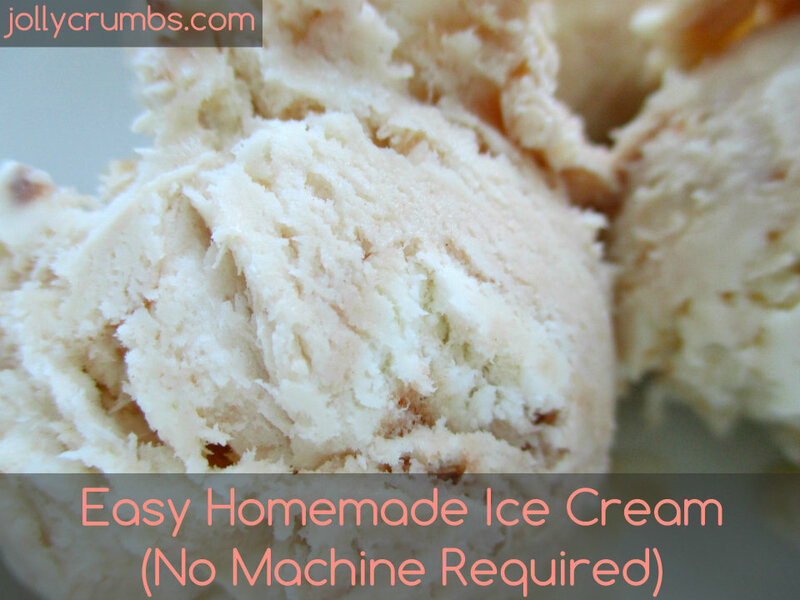 I bet you were skeptical that this recipe actually made ice cream. I promise you, when you pull out your container from the freezer, ice cream will be in it. It will scoop just like ice cream. It will be creamy and delicious. It may be your favorite ice cream ever. I love everything about this ice cream. It’s easy to do, and better than store bought. You can make exactly the flavor or flavors you want. I can make myself whatever flavor I want, and I can make Samuel whatever he wants from the same batch of ice cream. Try this recipe out, and you will be amazed how delicious this is. Optional: any mix-ins you prefer, such as syrup toppings, candy pieces, mint extract, cookies, sprinkles, or anything really! Add heavy cream to a large bowl. Using a hand mixer, stand mixer, or by hand, whip the cream on high until stiff peaks form. This could take at least 10 minutes. In another bowl, mix together the sweetened condensed milk and vanilla. 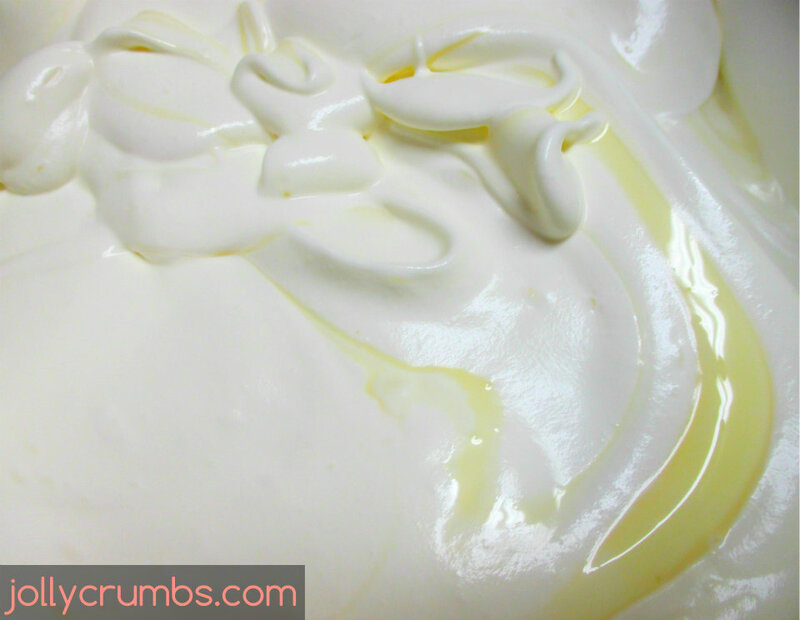 Once the whipped cream is at stiff peaks, fold in the milk mixture. Add in any toppings you’d like and gently fold them in. Place the mixture into a sealable container. Freeze for at least 6 hours or overnight until set. Nice. I have a kitchen-aid, and I do my ice cream in the attachment. It takes about 20 minutes, but it looks exactly like you have in the picture. My favorite is with real vanilla beans. There’s just something about specs of vanilla that makes me happy. How much cocoa is recommended for a full batch of chocolate…unsweetened cocoa? I made a half recipe with 4 tablespoons of cocoa powder. It was really chocolatey and the flavor was delicious. So for a full batch I would say add about 6 tablespoons first, and mix it in with the mixer to eliminate all lumps. Then just do a little taste test and add more if you think it needs some. I love chocolate so I think 8 tablespoons total would be enough. It will get a stronger flavor after it freezes as well. OMgosh…this was sooooo good! Thanks for the recipe! I agree that this is definitely the best ice cream I have ever tasted. I took it to work for the elderly lady I care for to taste it and she loved it and was telling me all the different flavors we could make next time. I kept it vanilla and made a home made chocolate sauce to put on it for the first batch. Next time I am gong to add strawberries. Wonderful! Samuel requested one of his favorite flavors, banana split without the banana, so I made that for him from 1/2 a batch. It had chopped strawberries, crush pineapple, and chocolate syrup. He really liked it! That sounds really good! I would like that too! Faith is wanting me to make a batch of chocolate for her. I was thinking making chocolate with chocolate chips in it. Oh that sounds very good! Chocolate with anything in it sounds good though haha!